Sean Barry, current joint record holder with the Harry Palmer (PPA 2015), attempted to take record for himself this year. The time he needed to beat is 3:19. The rain started to fall about an hour before the race, making it treacherous underfoot. If conditions had been better, there was every chance Sean would have beaten the record. In view of this, our anonymous donor has agreed to still match any direct debit set up in support of the College by 5th April. So you have time to make a gift and double its value at no extra cost to you. 3:20 is still a great time. Well done Sean, a great athlete and Head Boy! For every direct debit instruction set up between now and the end of Lent term, a past pupil, who wishes to remain anonymous, will match pound for pound, the total value of your first year’s donation. Sign up today with a gift to the College. You can direct your gift towards bursaries, heritage or the greatest need. 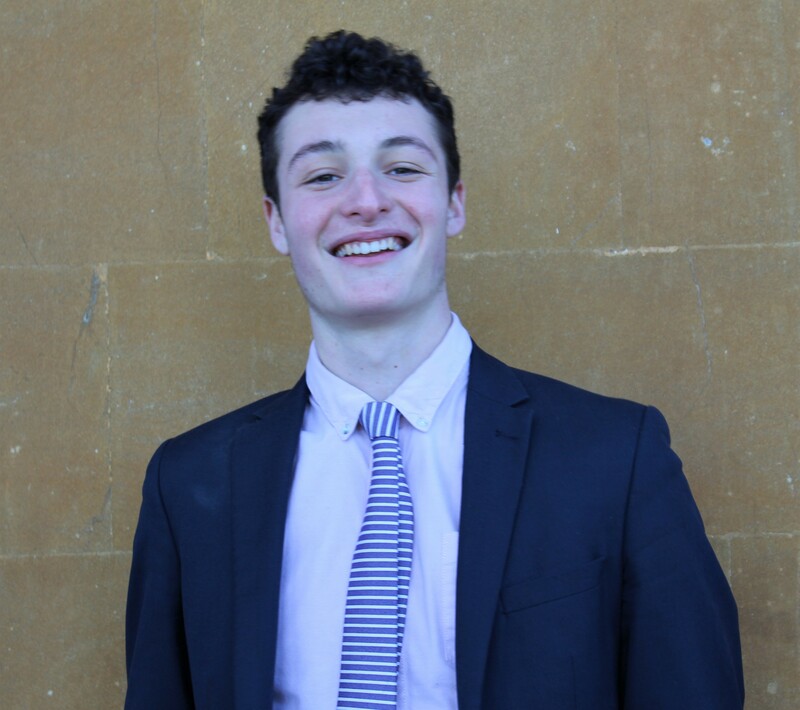 As if being the Head Boy is not pressure enough, Sean had accepted this challenge on behalf of the College: Our donor will still match the value of every new or increased direct debit set up. 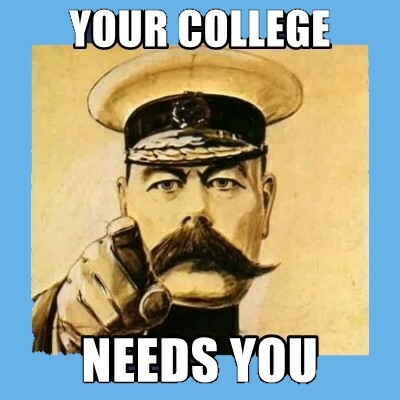 Put simply, a direct debit of £20 per month with Gift Aid is normally worth £300 per year, but with this matching it will be worth £600 to the College. As an example: 28 new direct debits of £20 could fund the entire school fees for one bursary student for one year. Remember to double your gift by giving before the end of our Lent term – 5pm on 5th April 2019.